A village in India that western environmental groups hoped would provide a model for green energy in the third world is now powered by coal-fired electricity after the total failure of its solar-powered "microgrid," E&E News reports. Greenpeace set up the stand-alone power grid in the village of Dharnai last summer. 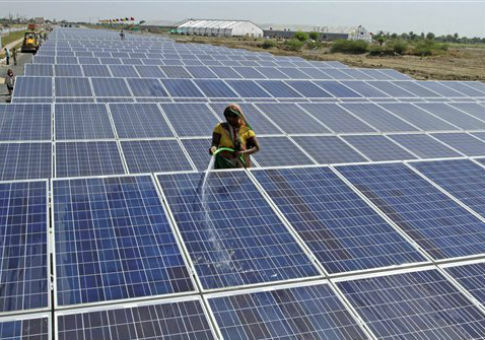 It was supposed to demonstrate the viability of solar power for hundreds of millions of rural Indians. Greenpeace wants India to abandon coal power altogether. Instead, the group’s model village switched to coal power itself. This entry was posted in Issues and tagged GreenTech, India. Bookmark the permalink.